The MDC-T has admitted to sleeping on duty in Parliament instead of working on reforming the Electoral Act and attending to issues they are now raising on the eve of an election. It admitted the reforms could not be addressed through demonstrations saying the only avenue is through Parliament. MDC-T national secretary for information and publicity Ms Linda Masarira made the admission at a press conference in Harare yesterday. “It is a clear position that the opposition slept on duty. We cannot try and protect ourselves because of the (predicament) we find ourselves in. From 2013 to 2018, honestly these issues to do with electoral reforms were supposed have been dealt with but the friction and the splits in the opposition actually caused us to be in the state we are in right now,” said Ms Masarira. She said the situation was worsened by the decision by the MDC-T then under Mr Morgan Tsvangirai to dismiss some legislators from Parliament. The legislators were recalled from Parliament for belonging to the Tendai Biti and Elton Mangoma- led MDC. “When MPs were fired in 2015 it actually reduced the number of opposition representation in Parliament. That is why we still find ourselves in this state where we have failed to have electoral reforms because we did not have that vote in Parliament,” added Ms Masarira. She said street demonstrations would not change anything. “Electoral reforms are done by Parliament. We can march and do a whole lot of other things but the only thing that we can do now since the election date was already proclaimed is to push ZEC to act in a fair, transparent and free manner as we go into 2018 elections. 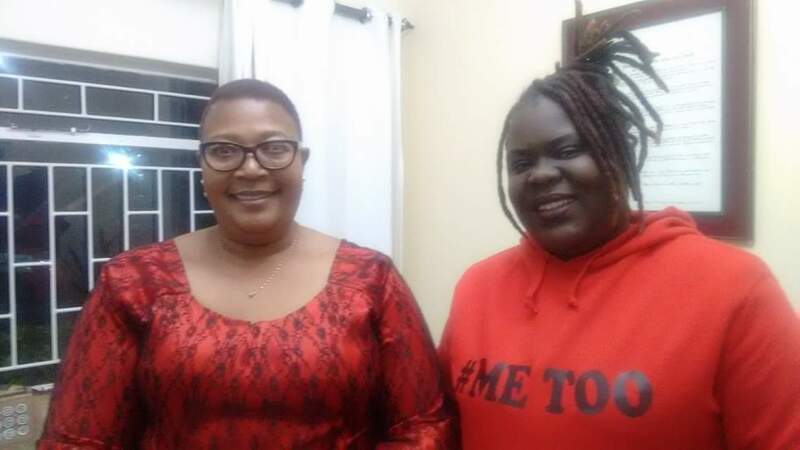 “What is important is as soon as Members of Parliament get into Parliament they are supposed to deal with electoral reforms so that we avoid this last-minute rush for the things that were supposed to be done in five years,” said Ms Masarira. She said under the circumstances, reforming the Electoral Act was only possible in the next Parliament. “I urge those who will make it into Parliament to address these issues so that by 2023 we will not be singing the same negative repetitive songs of crying foul and crying for reforms,” said Ms Masarira. MDC-T secretary-general Mr Nickson Nyikadzino said the party was going to deal with the issue of electoral reforms democratically.